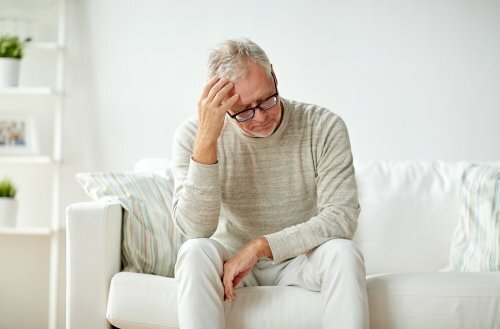 When a loved one needs hospice care in Memphis because he or she is approaching the end of life, there can be anxiety, particularly among family members, about what to expect. What this video for insight into what may happen at the end of life. One researcher who has looked extensively into the dying process has found that most people receiving end of life care experience a sense of peace. Family members usually find that being present for end of life care and seeing a loved one pass is a moving experience that brings closeness and closure. 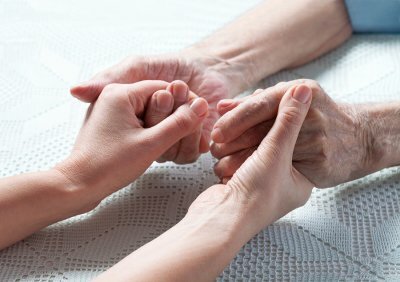 Overall, hospice care and the end of life process can be an important time for family members to spend together, and most terminally ill people are peaceful, not fearful, of the process. 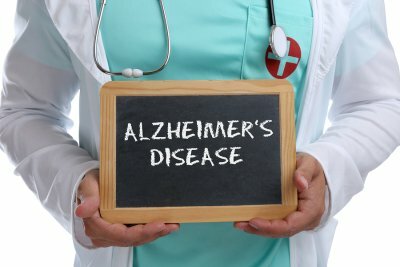 When a terminally ill loved one needs care at home, whether he or she needs a caregiver while treatment is ongoing or it is time for hospice care in Memphis , there are unique needs that must be met. 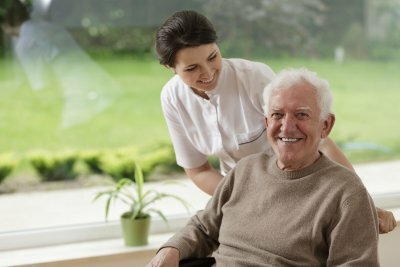 It is helpful to choose a caregiver with experience in home care for the terminally ill to ensure your loved one gets the necessary level of care and so you can reduce the pressure on yourself. 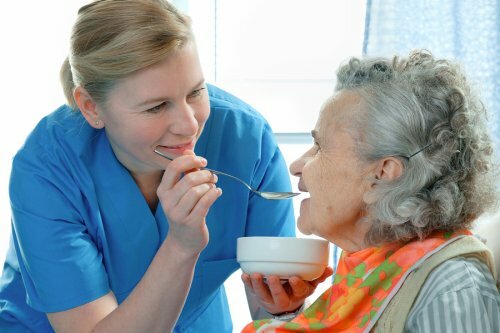 First and foremost, a terminally ill loved one may need practical care to assist with basic, everyday needs, such as hygiene and meal preparation. An in-home caregiver can offer this kind of support when you must be at work or when you need respite care. 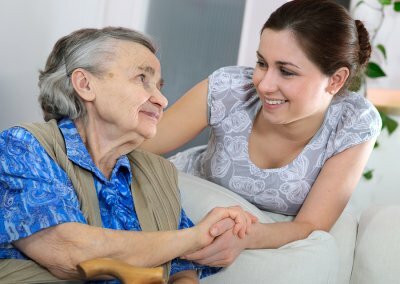 Your terminally ill loved one also needs care that is designed for his or her comfort and dignity. 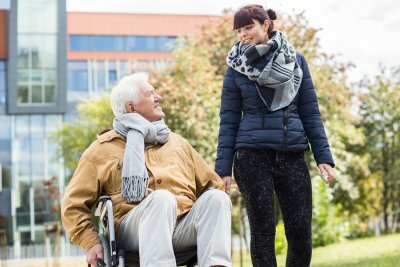 It is common for people to deal with a range of emotions while facing a terminal illness, and your loved one should never feel dismissed or like he or she is a burden to a caregiver. 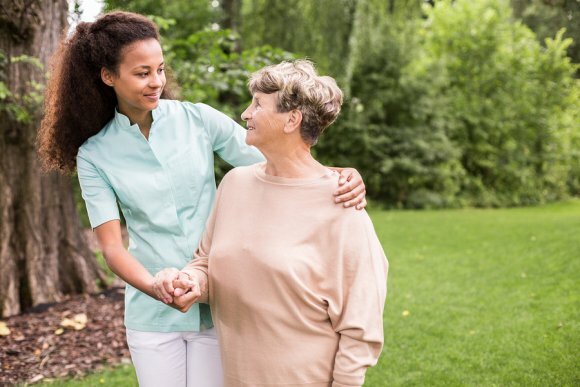 Hiring an experienced caregiver is the best way to make sure that a terminally ill loved one’s needs are being met.